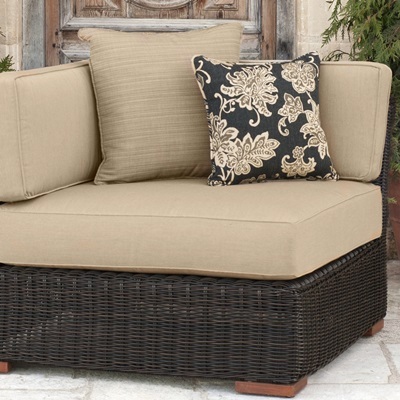 Designed to fit over the Resort 6pc Sectional and Table Set, this furniture cover was created to keep your furniture covered for storage over the winter months, to keep them protected from a storm, or to place over your furniture when not in use to resist fading. 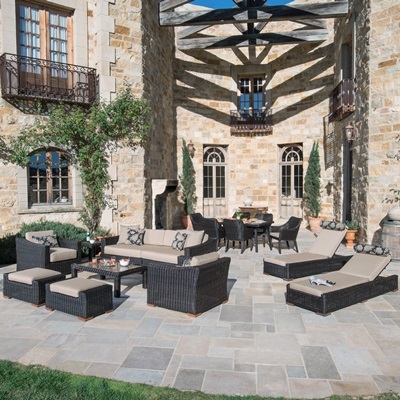 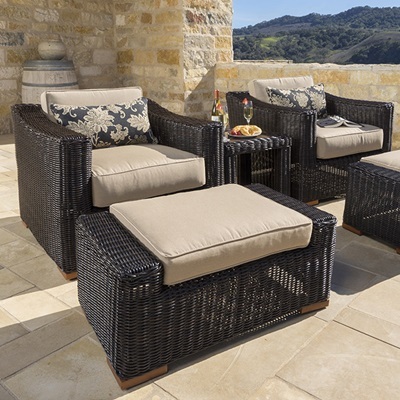 All outdoor furniture sets are subject to UV rays and weather elements, but these will keep your furniture dry, vibrant, and as long-lasting as possible to provide you with years of use. 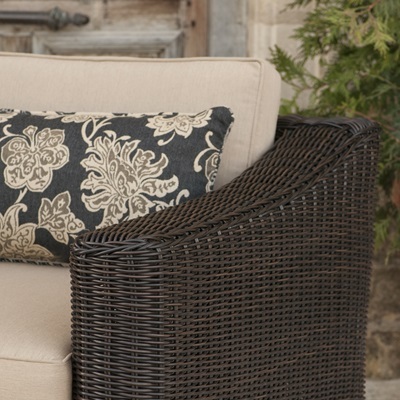 Designed to fit the Resort Sofa Ends, Resort Corner Chair, Resort Armless Chair, and the Resort Stone Top Conversation Table.